The Club has been an integral part of New Eltham since 1927 and we have reinvented ourselves a number of times over the years, adding extensions and snooker halls with the demanding and changing needs of our members. In June 2017 the club went through another refurbishment creating two distinct areas – The Club and The Rooms. We also have a fabulous, south-facing garden space. It’s the perfect venue for your parties and celebrations. 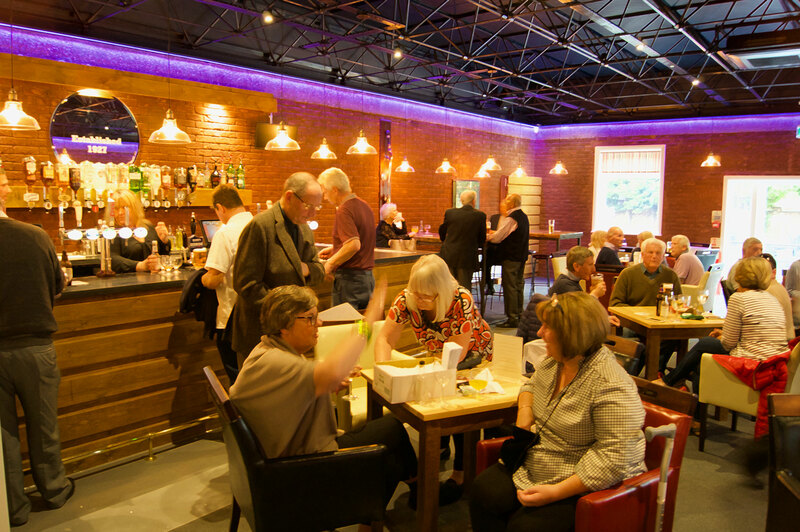 71Southwood is a Members’ Club offering drink, food, entertainment and hospitality to both its members and guests. 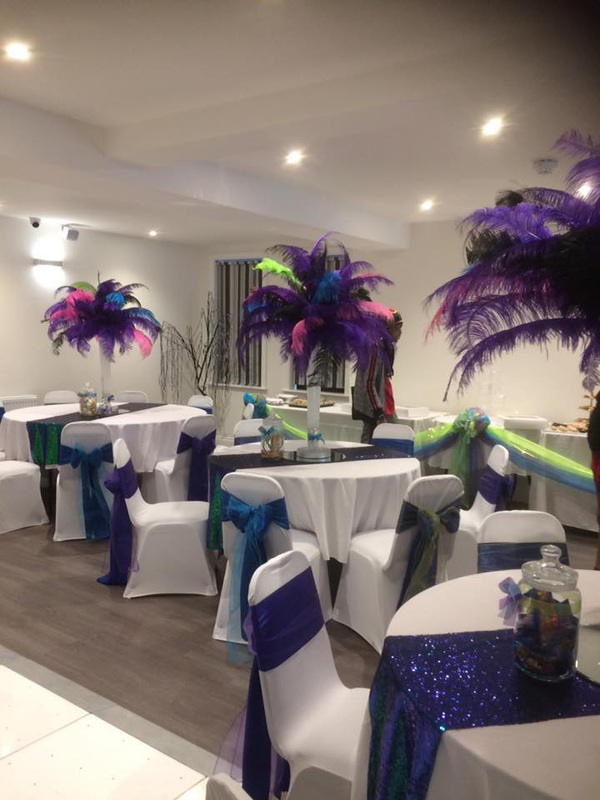 This flexible venue offers several spaces for life celebrations and events, as well as a bar and a great, south-facing garden area with tables and seating. Our ever-popular Pub Quiz is on the second Wednesday of the month, starting at 7.30pm. Test your general knowledge with the chance of winning our jackpot. Teams can be a maximum of 8 people. £2 per person. At 71Southwood, we understand that the loss of a loved one can be a difficult time and arranging a funeral reception or wake can be a daunting experience… we are here to help. 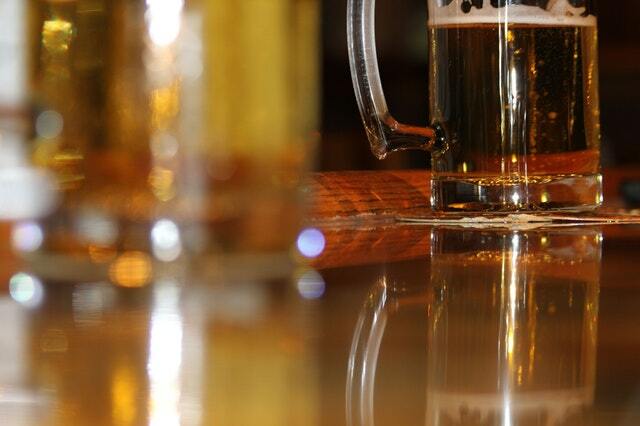 Our ever-popular Pub Quiz is on the second Wednesday of the month, starting at 8.00pm. Test your general knowledge with the chance of winning our jackpot. Teams can be a maximum of 8 people. £2 per person. 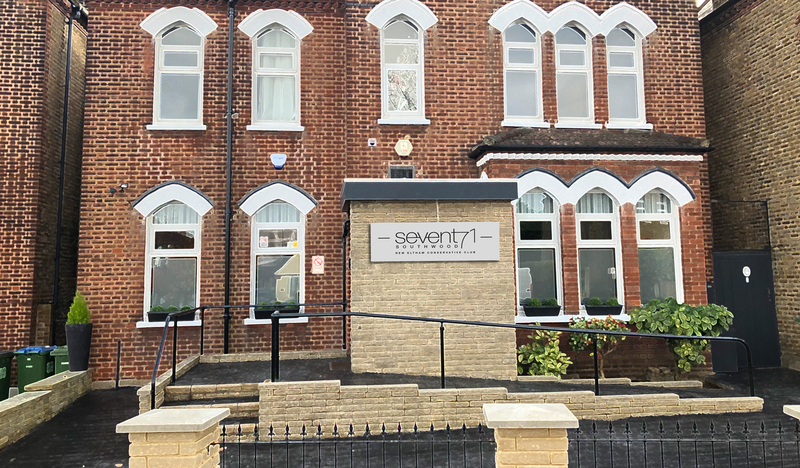 You can now enjoy lunchtime food at 71Southwood – from Tuesday to Saturday – our new menu will be announced very shortly. Served from 12:30 to 3.30pm. Every occasion can be staged to make it a unique event which is personal to you. By working closely with you, Purple Lobster Events will deliver a bespoke transformation of your chosen venue… and we love to work with 71Southwood! Triptych designs for businesses small and large – branding, graphic design, publications and websites.